It’s been nearly two years since the first government surveillance programs were leaked by former NSA contractor Edward Snowden. And while not much has changed since then, you’d think that with all the coverage every subsequent leak got on mainstream media, most people are reasonably well informed on the matter and taking precautions. But that’s not necessarily true. Truth be told I haven’t made any significant changes aside from some password spring cleaning -- making sure they’re stronger and none is reused. This being a tech-enthusiast site it should be interesting to read what everyone else is doing, if anything at all. 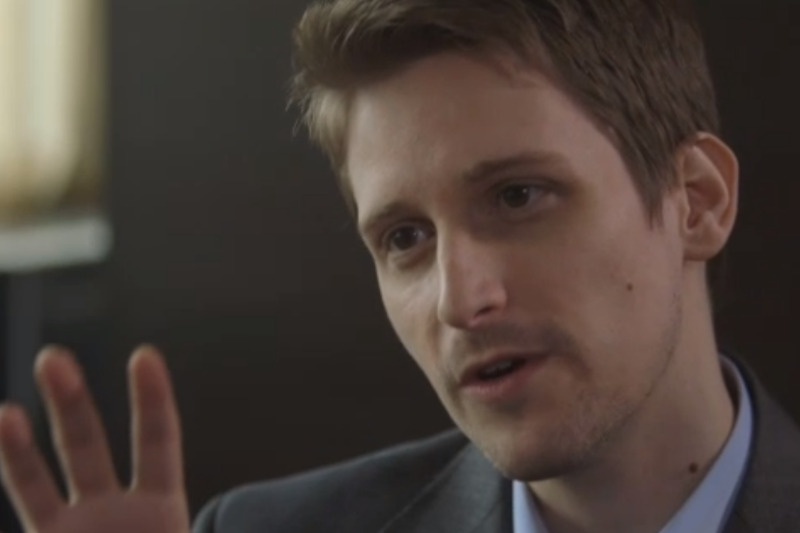 Have your online habits changed post Snowden?